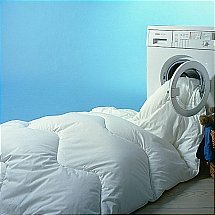 Add an extra layer of comfort to your bed with this luxurious mattress topper filled with 100 percent polyester. 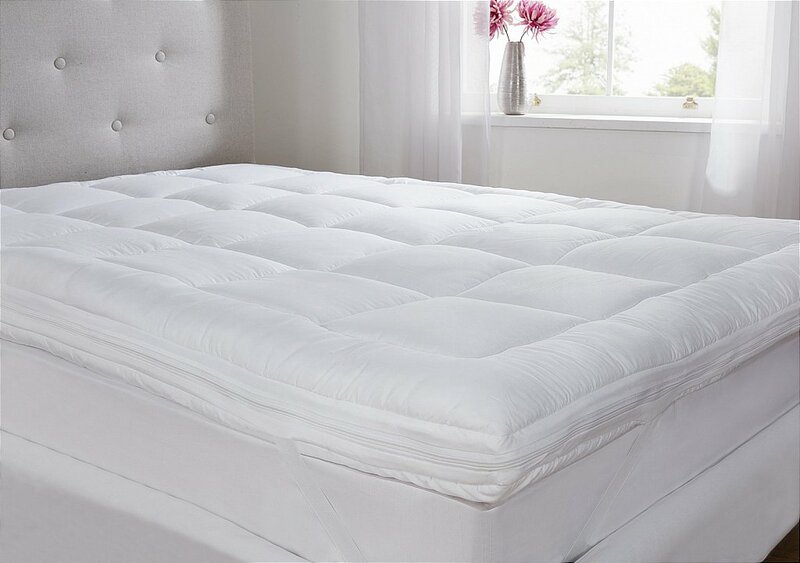 Combining both practicality and comfort, the dual layer construction provides an extra cushioning layer to your mattress whilst the added zip makes this topper incredibly easy to wash. Fitted with 35cm elastic straps this topper is perfect for any bed. 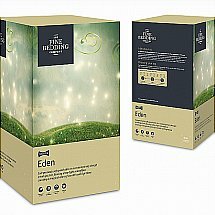 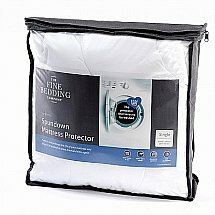 I would like more information about Dual Layer Topper by The Fine Bedding Company.